Search, Bid, Buy HUD Homes. Over 60,000 Listings, Photos, Flyers, Virtual Tours & more. Searching for properties has simply never been easier and more fun. With over 60,000 listings at your disposal, we will be able to make detailed searches for your new home using our advanced search options focusing on your specific criteria. 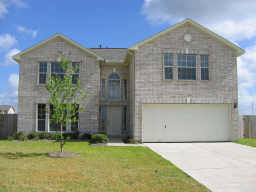 Search by area, city, MLS#, home description and much much more. 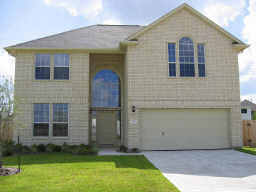 This is your one stop shop for Houston Texas area Real Estate. Find homes, land, condos, apartments, ranches, vacation homes, weekend retreats and more for sale with all the area information. 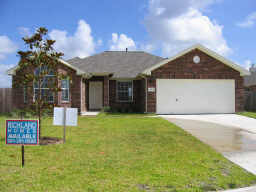 We specialize in representing clients in the purchase and sale of homes within the Houston area. We keep current of all MLS information in this area, and employ cutting edge technology to give our clients incredibly detailed information. We Specialize in Areas: Galveston to The Woodlands, Conroe to Sugar Land, Baytown to Katy, Alvin to Hempstead and all surrounding areas. Our Highly Efficient Home Property Search is designed to save you time while YOU maintain complete control only viewing homes that meet your specific location and criteria. If you're planning to sell your home in the next few months, this FREE service is designed to help establish your home's current market value. Simply choose Market Analysis and fill out the requested information. 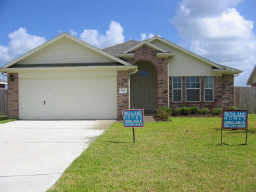 We will use comparable sold listings to help you calculate the fair market value of your home. Click 'Home Buyer Kit' Link to receive NEW Home Listings by e-mail!! Become part of our exclusive Buyer's Hotlist! We'll search the local MLS and find the homes that match your criteria and notify you IMMEDIATELY with the latest listing information! Simply visit our Buyer's Hotlist page and fill in the requested information. Our Certified Home Retention Consultation Center is here and ready to help you today. 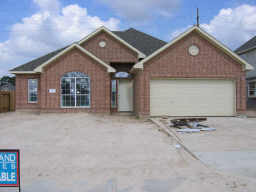 We Stop Foreclosure in Houston, South Texas and through out the entire Great State Of Texas. Our Extensive Real Estate Center is up to date on opportunities for home owner occupants in distress. Call or email any time to speak with one of our experts. We Can Help. Home of the SUPERLISTING-Where Sellers Just Get More, Families Stay Home! 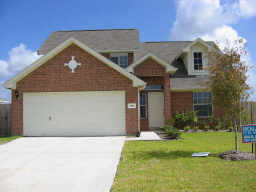 Houston-Realtors(R), Broker, associates thereof and or employees thereof will not, intend not on distribution or any form of public sharing of any information gathered from this or any Houston Realtors, or Andrew Lee Critendon Broker owned web site(s), address or email. All information is held completely confidential unless authorized in writing by the directed party involved. Please review all disclaimers, conditions, terms mentioned here in. No Warranty is implied or expressed, results do vary.